Record Store Day and Black Friday for us is definitely a hit-and-miss affair. 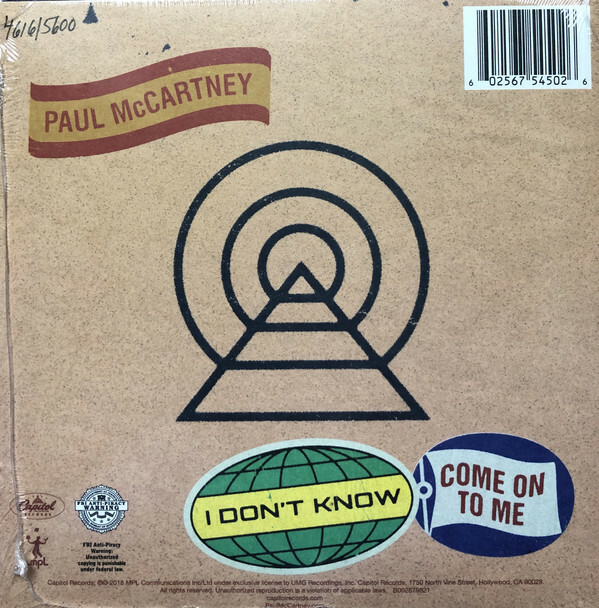 Today we were of course on the hunt for the Paul McCartney RSD double A-side single ‘I Don’t Know’/’Come On To Me’. 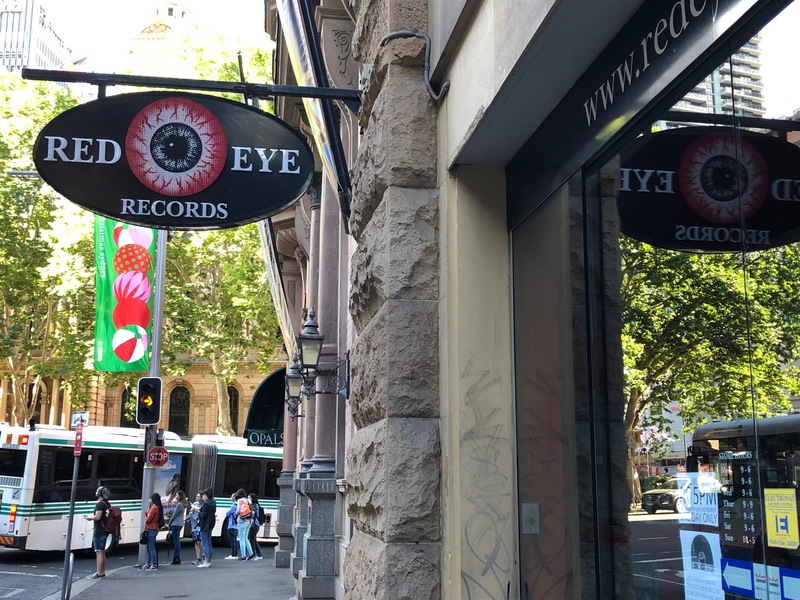 On Black Friday last year it had paid off to get up bright and early to be somewhere near the front of the queue at the biggest and best independent record store in Sydney – Red Eye Records. This time around we got there so early the store wasn’t open yet and were actually the very first in line! 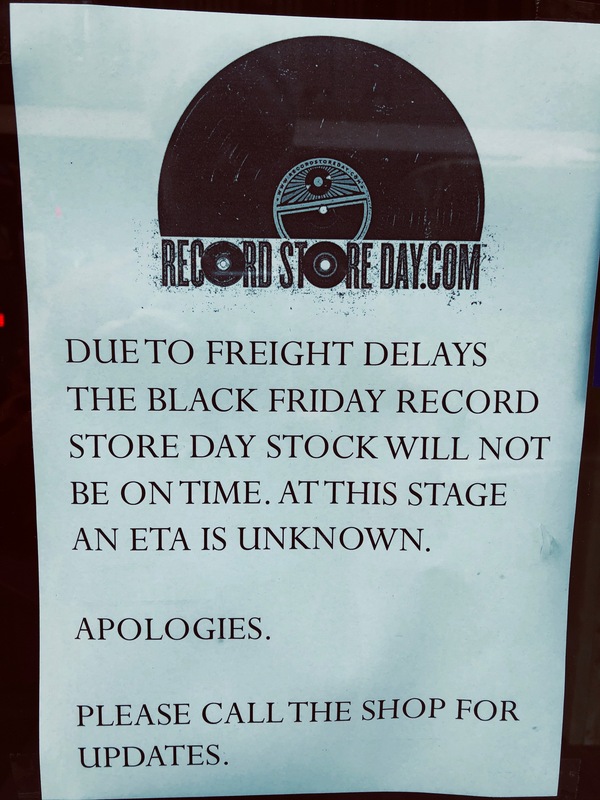 Our massive fail from Record Store Day proper in 2017 wasn’t going to happen this time around, oh no…..
That was a blow. We’d checked their website earlier in the week and there’d been no indication of a delay. So we decided to stick around to see if the sign meant they hadn’t got all of their order, but possibly had received some. When 9 o’clock rolled around and the doors finally opened the staff were very apologetic. They had in fact got zero of their entire Record Store Day order. 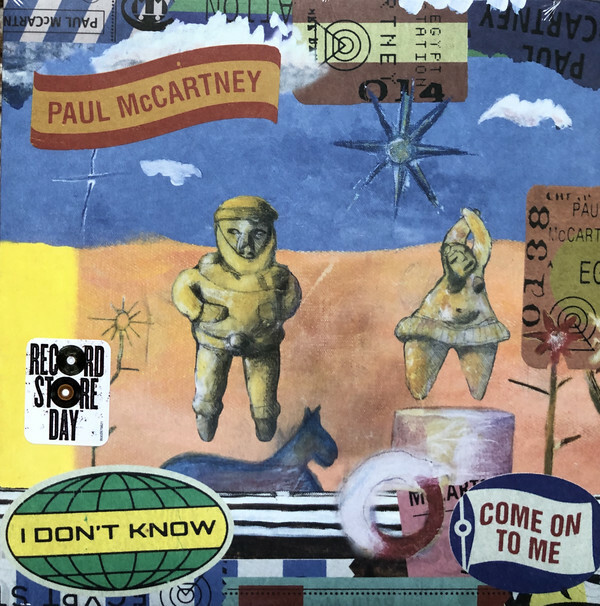 No Paul McCartney, but nothing of anything else either. None. Zilch. The only bright side to the story was that they were expecting the new Paul McCartney. It’d been confirmed from the supplier that the single was definitely included in their order and so, because we’d actually come into the store, they were prepared to take our name and put one aside. When will we get it? 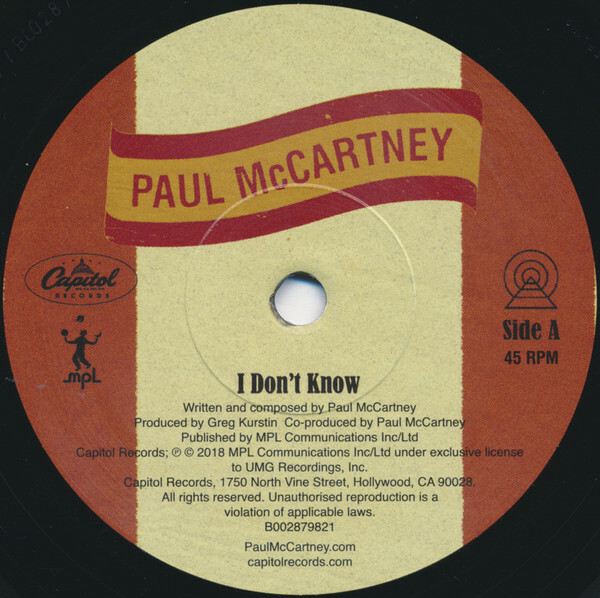 ‘I Don’t Know’. But we’ve got one! Just one more collecting wrinkle for those completists among us! 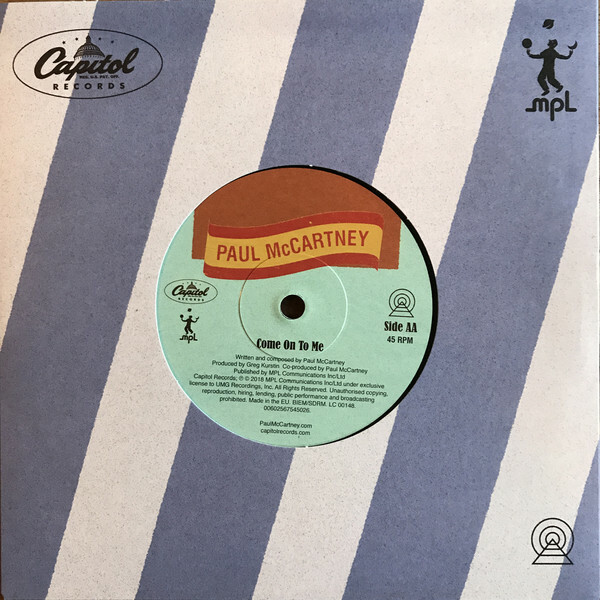 This entry was posted in Beatles, Beatles Music, Paul McCartney and tagged Beatles, Beatles Collecting, Black Friday, Paul McCartney, Record Store Day by beatlesblogger. Bookmark the permalink. It is available on Amazon.co.uk; rather pricy though, £ 13.23 plus postage. I ordered a copy yesterday. I live in France, and I really enjoy your blog; I read yours, also blogspot in English and Swissbeatlesfanclub (in french). I forgot, that’s how I purchased the Beatles Penny Lane latest 45 edition (2 copies) and Yellowsub picture disc. 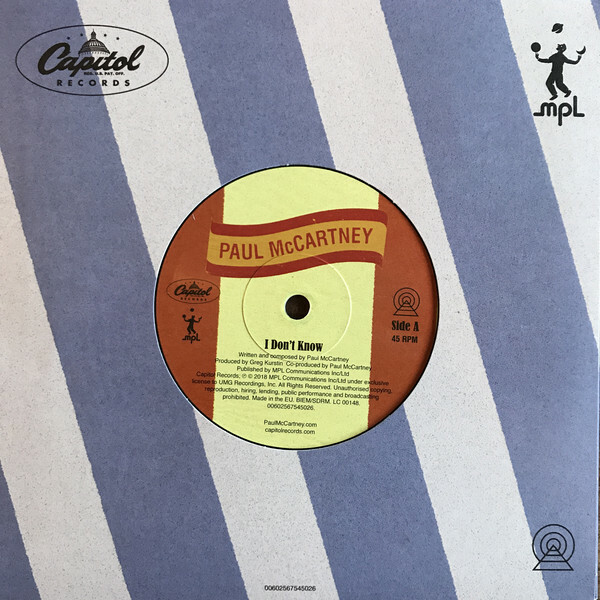 Come on to me / I don’t know RSD vinyl 45 ordered on Amazon.co.uk has arrived ! great !! 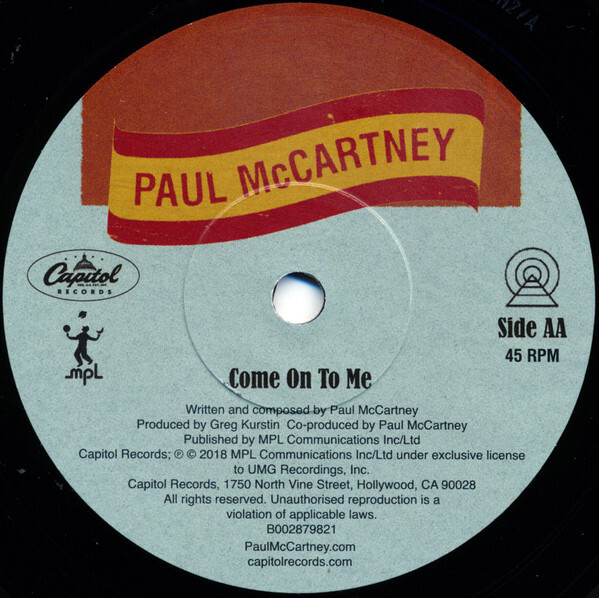 This missed my Beatles radar ! I was in San Diego for a conference the week Egypt Station came out, but all the Target stores I tried on the release day and the day after were sold out. I had an overnight stopover in Honolulu on the way back to Sydney, and literally as we were walking back to our hotel as the stores were closing, I called into the Target store (at the insistence of my better half), and they had oodles of copies, of which I bought one (didn’t think to buy more – d’oh!). Not sure what that says about Paul’s popularity in Hawaii, though..? That’s a pity! 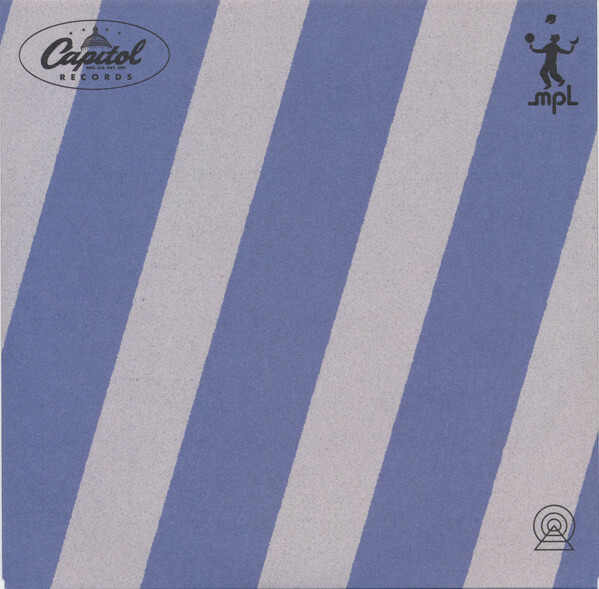 I’d would have bought a copy from you. 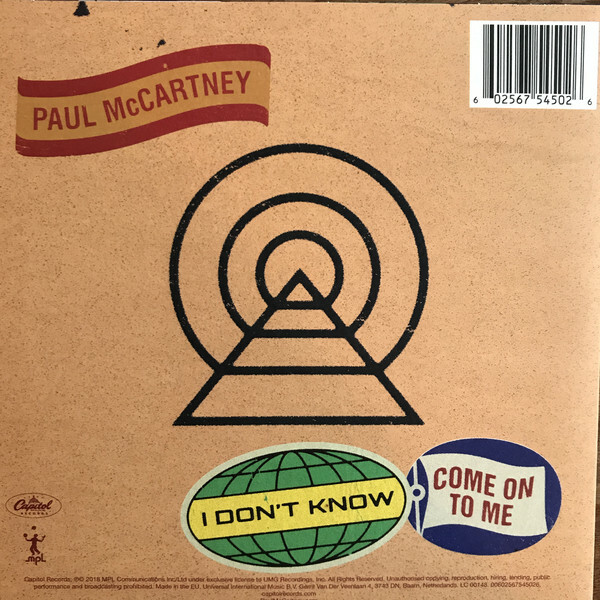 Would love to have a copy of the US Target version with the two bonus tracks (with its green elastic outer sash that makes it different again to the “standard” version).